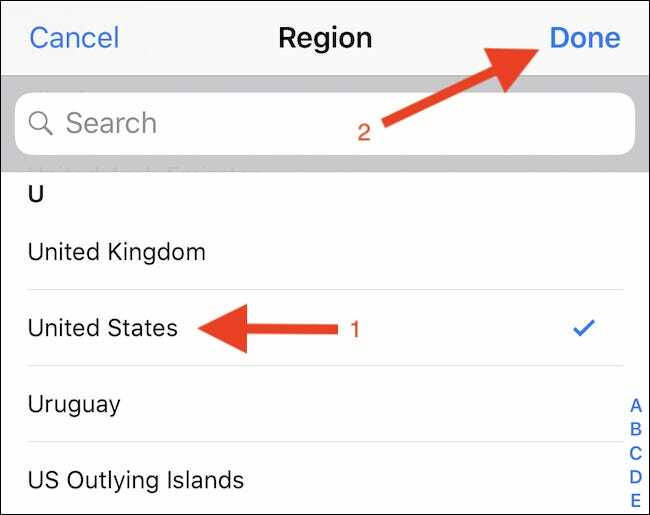 If you travel between countries that use different languages and varying currencies, adjusting your iOS device to use the local standards can be helpful. 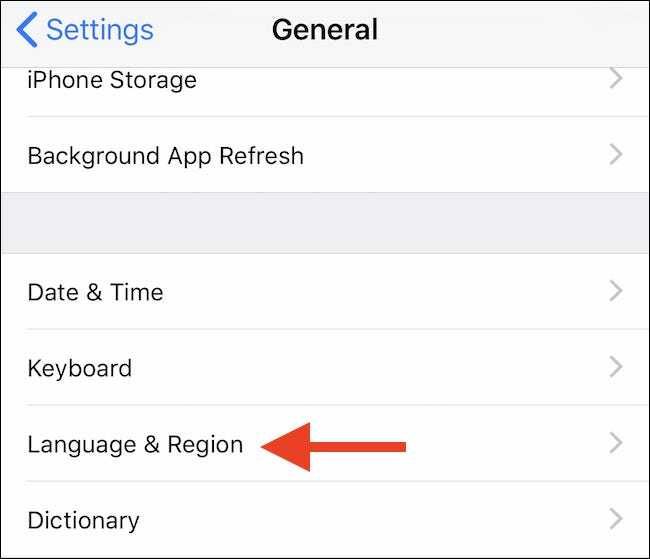 You can easily change both the region and language on your iPhone or iPad—here’s how. 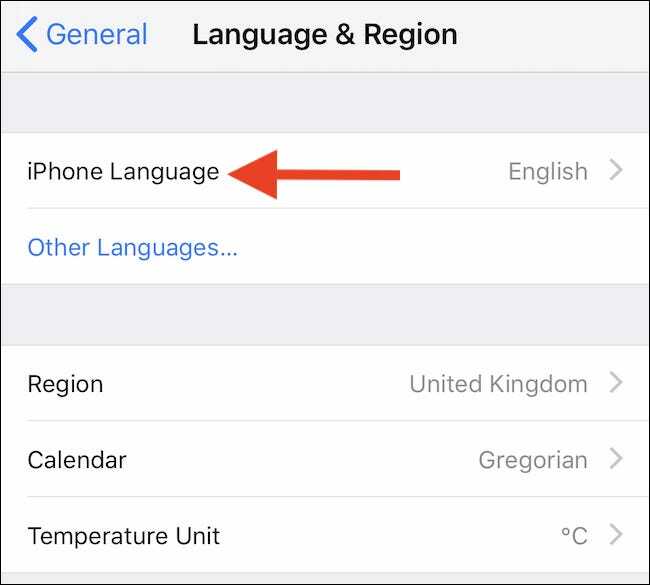 When you set up a new iPhone or iPad you’re asked to confirm language and region there and then, but that doesn’t mean that those settings will always be correct. You might want to move to a new country, or even learn a new language, at which point changing a previous setting makes lots of sense. 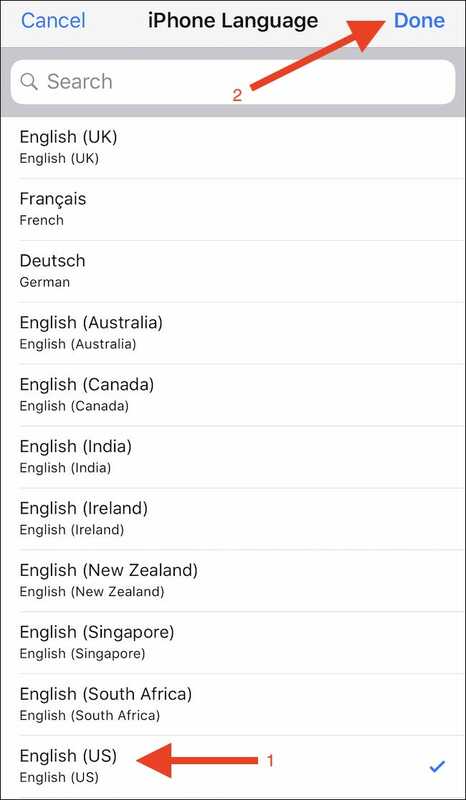 You might even find yourself in a position where you accidentally changed the language or region settings and don’t know how to change them back. 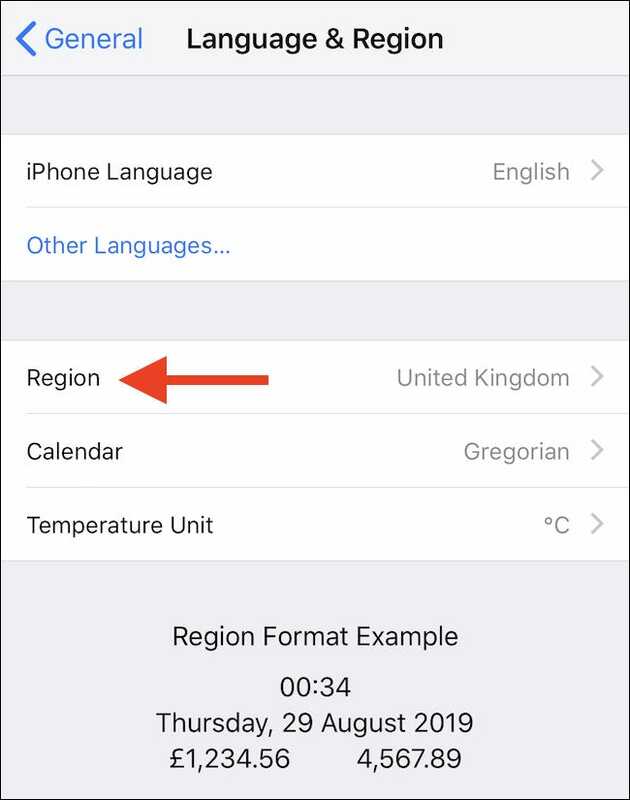 Note that by changing your region, things like the default currency and temperature unit will also change depending on the region chosen. Open the Settings app to get the ball rolling. 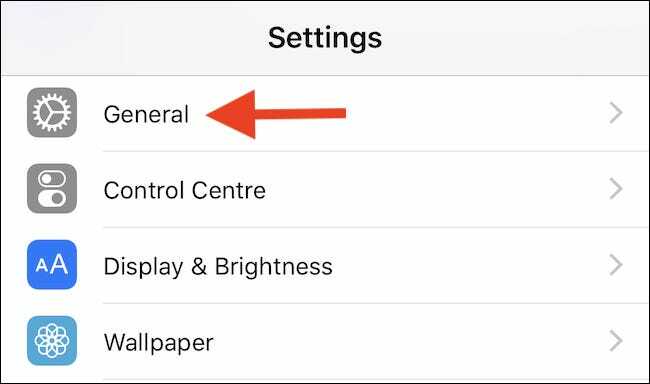 Then tap the “General” button to proceed. Finally, select the region that you want to change your device to and tap “Done” and confirm the choice to complete the process. Changing your region will also prompt you to change your language. If you’d prefer not to, tap “Cancel.” Otherwise, tap the language you wish to use. 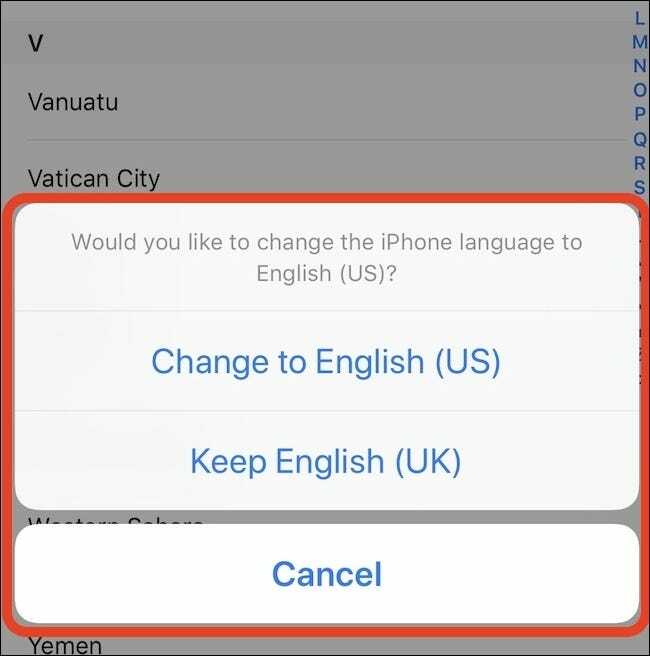 Finally, tap the language to which you want to change your iPhone or iPad. Then, tap “Done” and confirm the choice to complete the process. Your device may take a few seconds to apply the changes, but once complete, you’re good to go.